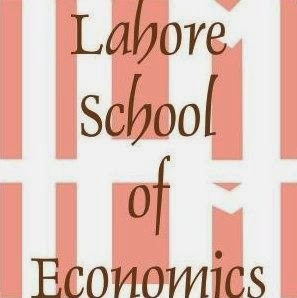 Lahore School of Economics, in partnership with Junior World Entrepreneurship Forum, is hosting the first Junior World Entrepreneurship Forum Pakistan Conference 2011 on July 27-30, 2011. This Conference aims at gathering the best students, politicians, entrepreneur and social entrepreneurs from Pakistan to contribute to the vision of entrepreneurship as a means of creating wealth and social justice. The last date of submission of academic papers for students in June 26, 2011.